Thanks for visiting. We appreciate that YOU CARE! 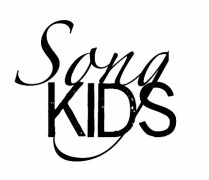 We respect your time here but if you permit us, we want to consider you a part of OUR SONGKIDS TRIBE to "MAKE SPACE FOR KIDS TO FIND THEIR SONG". 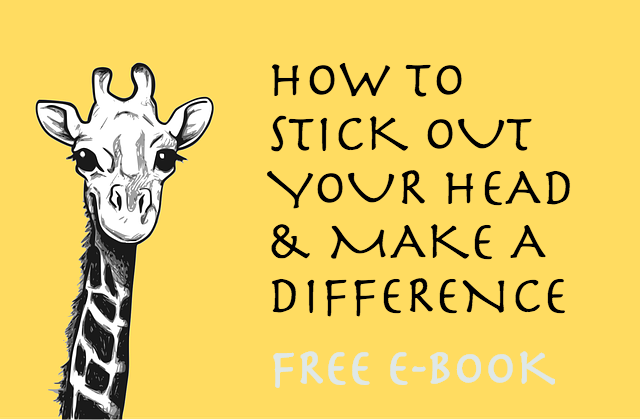 We will send you a FREE e-book "How To Stick Out Your Head & Make A Difference" to help you get around what we do. We also want to show you how you can make a difference without taking too much of your time or resources. We will make doing good as painless as possible. However, if you are here because you have a question, just let us know in the HOW CAN WE HELP YOU comment box below. Don't worry we will not SPAM you with email that you don't need. Just to stay friends. Anyway you can unsubscribe anytime and be out of the tribe in a click of a button.